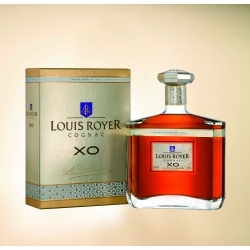 LOUIS ROYER EXTRA Cognac is the absolute and intimate expression of all of the producer’s savoir-faire. This art has been handed down through the generations of Master Selectors and Master Blenders. 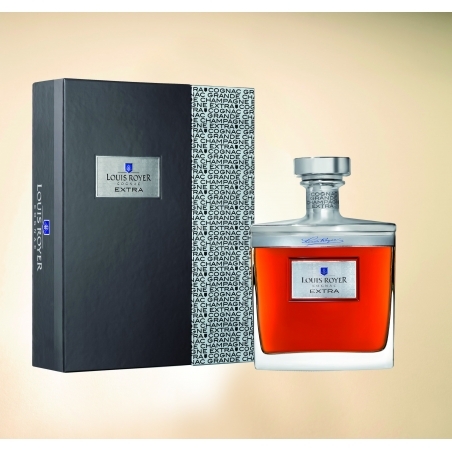 Throughout each stage of its development, it is subject to the most delicate attention and constant care, a combination of discipline, love, passion and the science of Cognac. 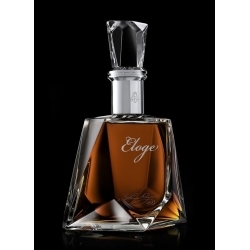 It is the result of precise and exhaustive search within the heart of the Cognac region. 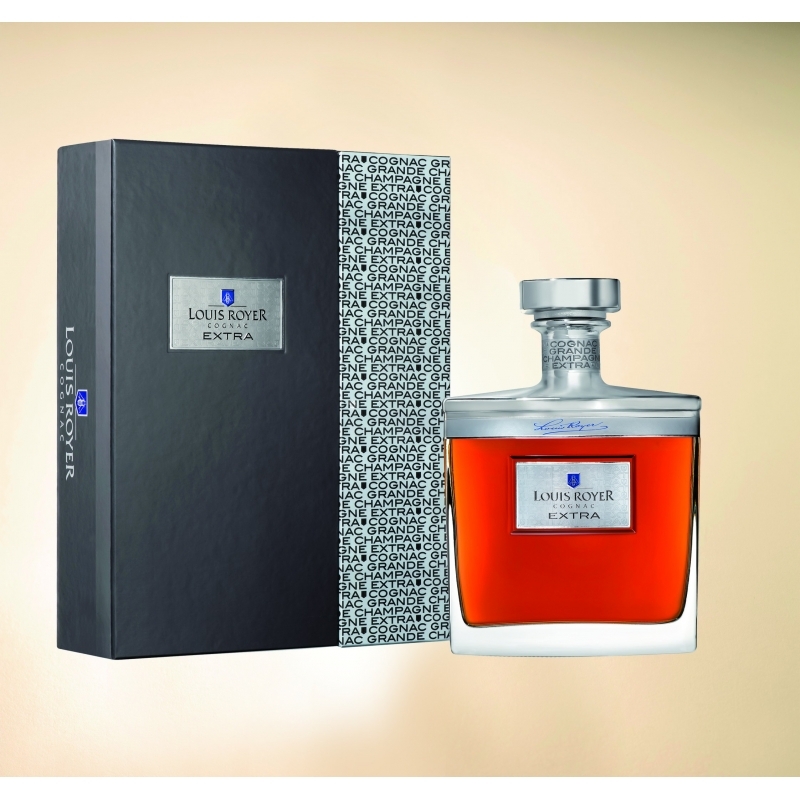 Indeed, Louis Royer is on a never-ending search for rare eaux-de-vie exclusively provided from the exceptional soils of Cognac’s Premier Cru. The unique inspiration of Grande Champagne: how many varieties of elegant, floral, spicy notes? An infinite amount.